SKU: AL10. Category: Audio Lectures. Recorded at the Vision Forum 2010 Baby Conference, hear edifying messages from Jim Bob Duggar, R.C. Sproul Jr., Doug Phillips, Flip Benham, Geoff and Victoria Botkin, Jennie Chancey, Kevin Swanson, and others as they explore practical ways to build a culture of life through adoption, child-birth, and child-training; as they celebrate the joy and blessing of life amid a culture of death; and as they discuss how to manage a large and vibrant Christian household with hope in these difficult times. 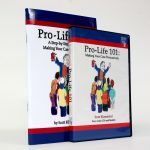 Topics include: what the Bible says about birth control, how to raise a special needs child, the indispensable role of grandparents in the life of children, how to manage a large family, the top legal issues facing parents, and more. Disc 2. — Suffer the Children to Come: How to Love Those Children Who Are Rejected by this Culture of Death (70 Min) — Kevin Swanson & R.C. Sproul Jr.
Disc 12. — Children As Pets (62 Min) — Geoff Botkin. Disc 19. — Symposium on the Hope of Adoption: Lessons on the Future of Adoption from the Great 2010 Crisis in Haiti (Part Two) (53 Min) — Panel Discussion. Disc 20. 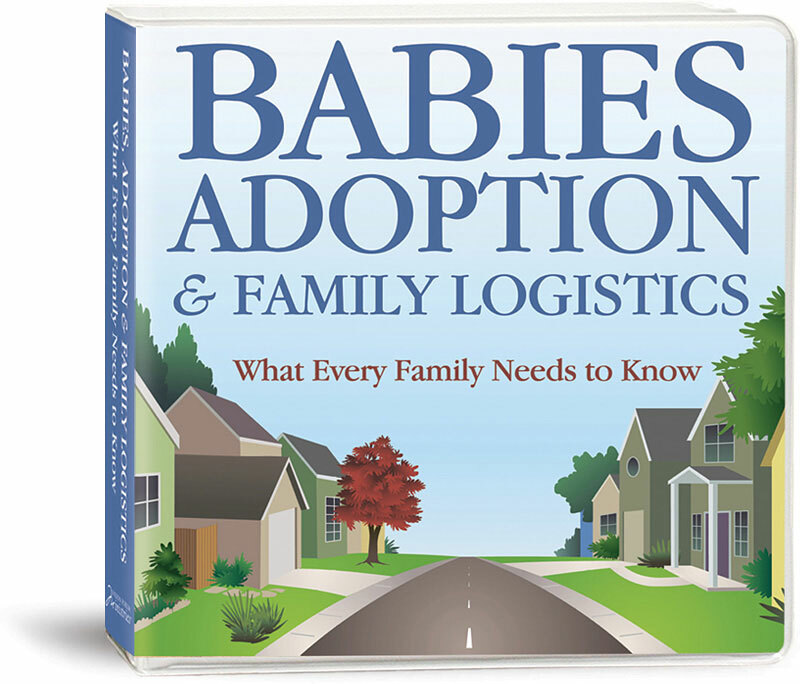 — Ladies’ Symposium on Managing the Logistics of a large Family (Part One) (60 Min) — Beall Phillips, Jennie Chancey, Carmen Friendrich, Kim Coghlan, & Victoria Botkin. Disc 21. — Ladies’ Symposium on Managing the Logistics of a large Family (Part Two) (73 Min) — Beall Phillips, Jennie Chancey, Carmen Friendrich, Kim Coghlan, & Victoria Botkin.